I want to write a very short blog entry on a special ‘objector’s’ meeting held October 8 of this year. 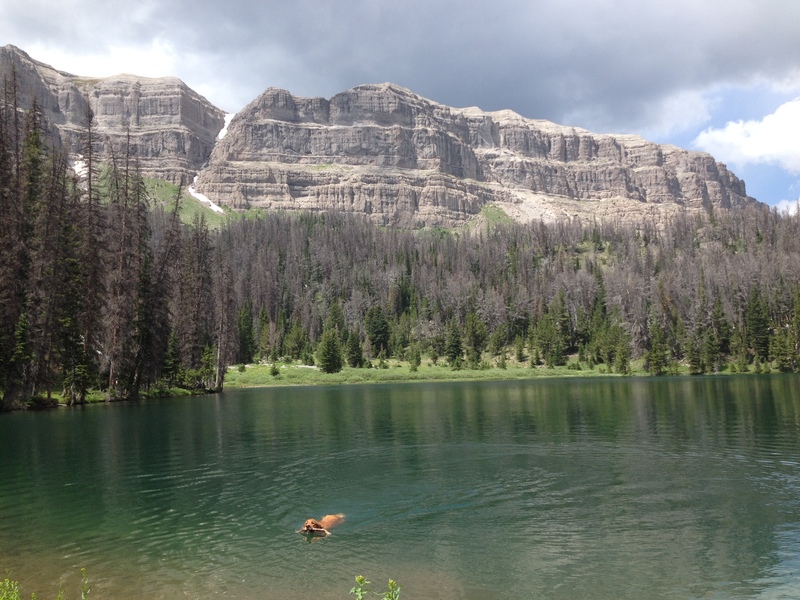 The Shoshone National Forest held an unprecedented meeting to discuss just a few very contentious issues in their proposed twenty year management plan. I will provide a link to the transcript of that day-long meeting which I found incredibly interesting and informative to read. 1. The Forest proposes to eliminate goat-packing due to the potential for bighorn sheep to contract diseases. The northwest quadrant of Wyoming has biggest and best bighorn sheep herd. There’s over 4000 bighorn sheep on and around the Shoshone National Forest, more than any forest in the national forest system. 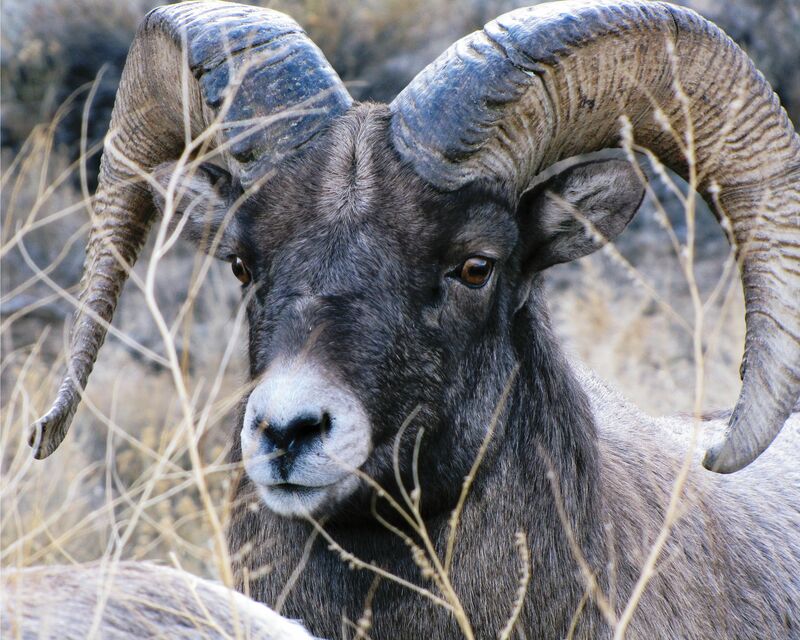 Bighorn sheep advocates and goat packing advocates made their case. 2. Lynx habitat and forest management. Biologists and conservationists defended the proposed thinning restrictions in certain areas where lynx were known to exist or there is excellent snowshoe hare habitat. County commissioners and their hired company, Ecosystem Research Group, argued for more thinning in those recommended designated lynx areas. 3. After lunch the two most contentious issues were addressed with lots of people arguing for wilderness preservation. 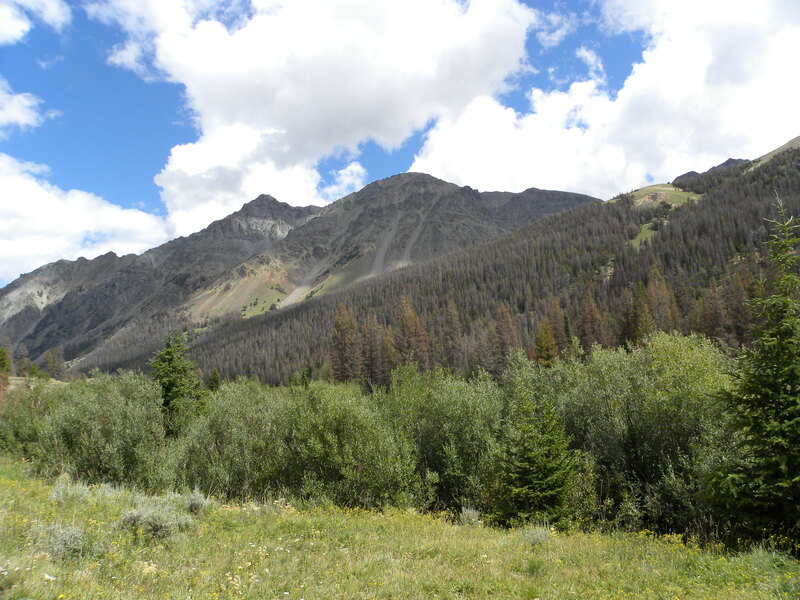 The Dunior Special Management Area has long had illegal mountain biking and the Forest Service plan is calling for mountain bike specific trails. 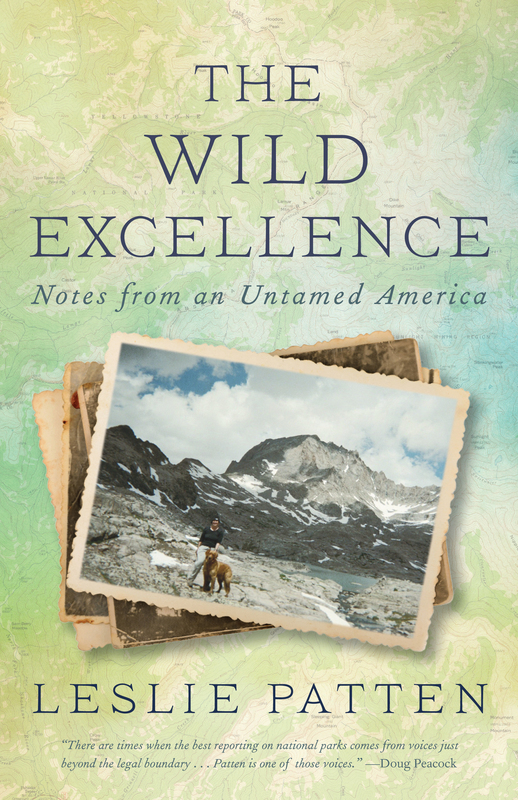 This was a fascinating discussion with knowledgeable conservationists going back to early 70’s when the Dunior was suggested for SMA and eventual Wilderness designation. No one from the biking community showed up, but the discussion was passionate, with many locals and wilderness advocates feeling betrayed by years and years of promises from the Forest Service as to Wilderness recommendation for these areas that never appeared, but now it seems to be ‘dewilding’ this area. 4. Lastly a heated discussion of increased ATV use in the forest, and in particular Franc’s Peak and how more motorized vehicles will disturb wildlife, destroy soil integrity, and be a hazard to horses and hunting use. We have a chance to preserve and enhance this special area…the heart of the Greater Yellowstone Ecosystem–one of the few remaining intact ecosystems in the temperate world–and preserve these places for future generations with roadless areas and habitat for elk, grizzlies, wolves, wolverines, and all the iconic species that it contains.